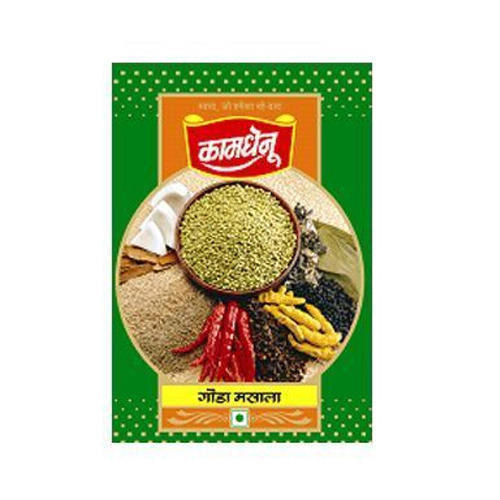 Established in the year 1981, at Pune, (Maharashtra, India), we “Kamdhenu Pickles & Spices Industries Pvt. Ltd.”, are engaged in manufacturing of Mango Pickle, Lemon Pickle, etc. Under the direction of our Director, “Priyank Navalakha”, we have become the best option of our clients.